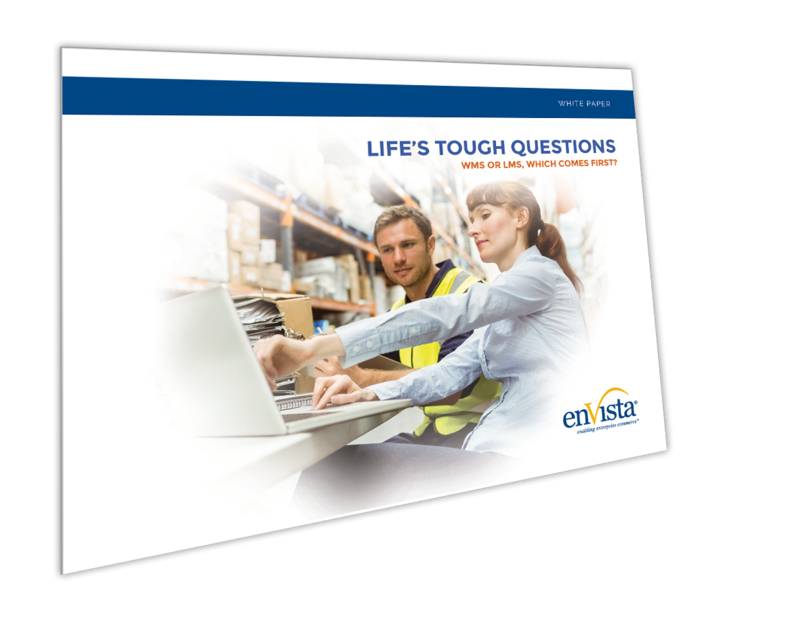 White Paper: Life's Tough Questions - WMS or LMS, Which Comes First? Life's Tough Questions - WMS or LMS, Which Comes First? WMS or LMS, Which Comes First? For years conventional wisdom dictated that a WMS should be implemented prior to an LMS due to the “mission critical” nature of the application. Recently LMS-first proponents have strengthened their arguments to make that a viable course of action as well. However, a hybrid approach that uses the common ground of both to implement them simultaneously might prove beneficial to your organization.